Home / All Gave Some, Some Gave All. God Bless America. 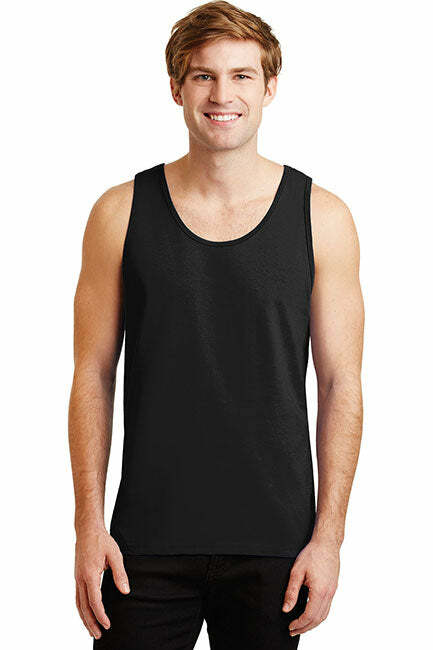 Gildan 100% Cotton Tank Top. Show your pride in the US Military with this chic veterans tank top. 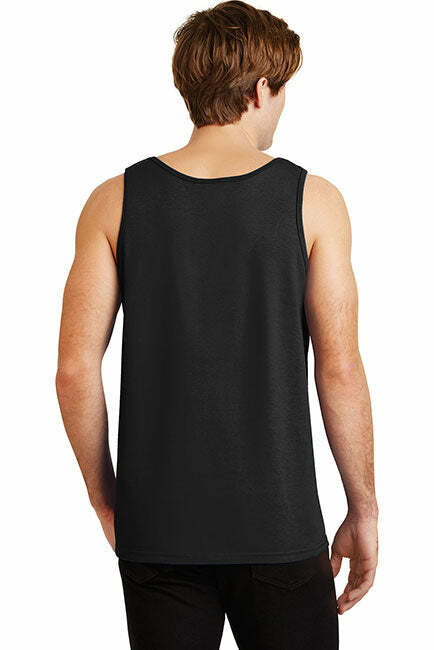 A patriotic tank top to show pride in The US Military. Support the troops and look stylish. 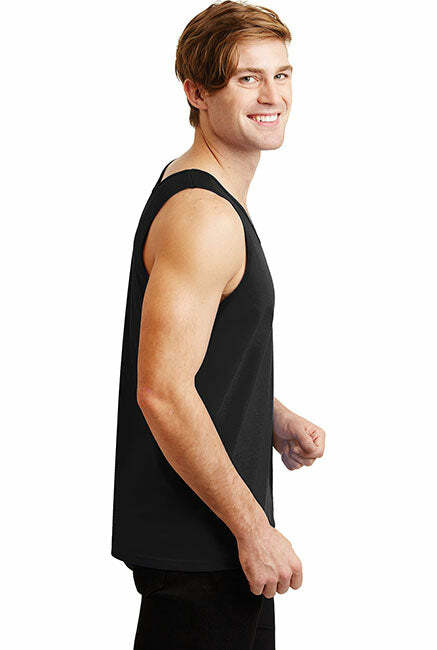 - Top quality Pro American tank tops for stylish American Patriots! Get Yours Today.